So, the most awaited 2 days long Software testing conference STARWEST 2018 came to an end on 4th October, with the most insightful and pragmatic gathering and discussions to tackle the fast growing ‘software testing’ head-on. When the venue selected is supposed to be the “Happiest place on Earth – Disneyland”, how could you not be rejuvenated to take software testing to a next level. 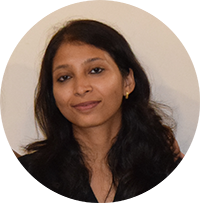 With the top minds in software testing coming together to share the latest trends, tips on stage and through conference networking opportunities, STARWEST this year too has succeeded in bringing forth excellent insights about future of testing in rapidly changing times. More than 40 top companies participated in this one-of its kind Expo where we have witnessed some of the monumental key developments that would shape testing landscape in the coming years. 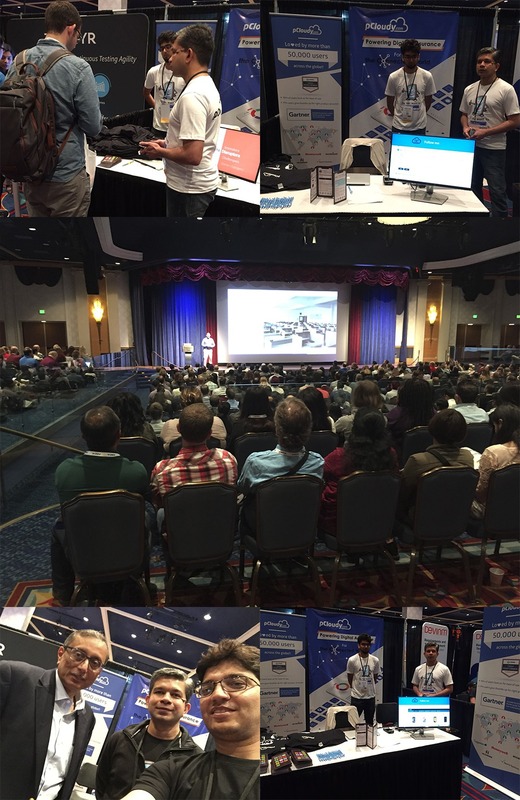 Over 1000 software testers gathered and more than 70 empanelled speakers graced the expo for 2 days. Attendees heard from experts like: John Bach from eBay, Adam Auerbach talking about how continuous testing in DevOps will help business achieve business success, Rob Somourin from Amibug.com, Max Saperstone from Coveros to name a few. In between sessions, the pCloudy booth was flooded with people. Our team of three did their best to answer questions and get feedback from those who are already using pCloudy as well as folks who were new to pCloudy. Artificial intelligence (AI) and machine learning (ML) are playing key roles in this revolution through improvements in search results, recommendations, forecasts, and other predictions. Testing practitioners are recognizing the potential for advances in AI and ML to be leveraged for automated testing—an area that still requires significant manual effort. Last year we came up with something which was quite new to the market our AI-based test bot for Mobile App – Certifaya. This year we see this trend catching up. There are quite a number of new tools focusing on NLP driven Automated Test case generation to AI driven self-healing automated tests. Good to see competition in this space! The race has just begun. 2) Testing can’t survive without Data analytics: Another major learning at StarWest event this year has been the growing importance of Data Analytics in Software Testing. We are in the age of Analytics where the test data captured are translated into actionable insights for future improvement. These solutions proactively identify problem areas in the testing process and indicate the way forward to achieve a high-quality software product. Predictive analytics uses mathematical algorithms and machine learning technologies to forecast outcomes of software testing procedures. This technique uses current and past data to generate insights and locate potential points of failure in software testing outcomes. This enables the development and testing leaders to proactively address issues early in the lifecycle, and hence faster and easier. 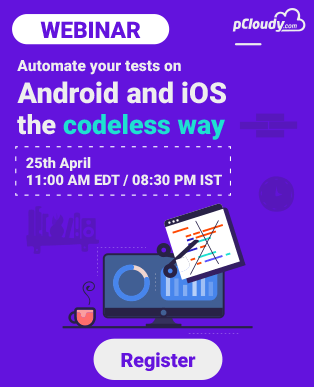 The combination of test automation and advanced analytics will enable software development and testing managers to spend more time on strategic activities that drive greater business value over a longer term. v) they shift-left testing to earlier in the development life cycle. For firms that follow these five best practices, testing is a way to gain speed and efficiency, rather than a bottleneck to delivering faster. b) Experts focus primarily on contextual metrics (e.g., requirements coverage) while others focus on “counting” metrics (e.g., number of tests). c) Experts are more likely to measure the user experience across an end-to-end transaction while others rely on application-specific or team-specific metrics. 4) Exploratory testing rediscovered: The testing community is caught between a rock and a hard place when it comes to exploratory testing. Although exploratory testing has been around for ages, it often leads to more confusion than clarity. Exploratory testing is the process of learning the product, designing test cases, executing test cases and interpreting the test results at the same time. It is a method that requires the tester to think critically through the entire process, making decisions based off factors such as the test scope, charter, and goals. This means that exploratory testing, by definition, cannot be automated. That being said, there are aspects of exploratory testing that can be automated. Exploratory testing is able to go beyond the confines of automated tests. Automated tests can perform the majority of the “heavy lifting”, freeing up your testers to apply their considerable expertise and business knowledge to discovering new defects, testing usability, and exploring the program in a way that is deeper and more insightful than what an automated test can accomplish. 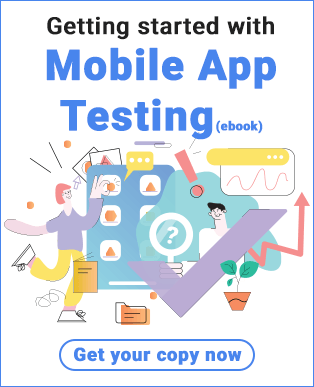 5) Mobile app a part of test strategy for enterprises for next 2 years: Among some interesting facts that we witnessed at StarWest this year, 60-65% of organizations mentioned that Mobile App is part of their strategy in the next 1-2 year. Many organizations are still relying on Mobile Web as their digital strategy on Mobile devices. This is expected from organizations starting their digital transformation journey but still, the number of higher than expected considering we are talking about the US market. Separate mobile and web teams still seem to be the case for most of the organizations. This seems to be interesting because this is contrary to our above mentioned point where they stress on collaboration.